The process of managing your customer has come a long way in the last few decades or so. In the late 80's companies were more relied on using contact management software, that was mostly responsible for keeping and organizing the customer's contact information. But it is not until the late 90's that the CRM trends changed and they all focused on making the customer management to be automated. So that is when we began to see path-breaking changes in the software that is able to manage customer relationships effectively. Once the CRM system started to go mobile, the more collaboration between companies commenced taking place since then. Since then, CRM software has evolved and evolved only for the betterment of customer relationship management. But along with its evolution, the CRM trends have also grown each year. So are we aware of the current top CRM Trends and the challenges it faces? We will find that out in a brief yet effective point based discussion below. Customers are who make up your business. So no doubt they are the most important part of a company. So customer satisfaction should be among your topmost priorities, as it is the key to every business success. It is imperative to maintain a communicative interaction with your customers understanding their expectations and needs. Also for providing a top quality product at a reasonable price, communicating and taking feedback from your customer is highly essential and all this is possible with the proper implementation of a CRM system in your emerging company. Not just for communicating with your existing customers, a CRM system helps your company to track down potential customers to remarket product or service of interest analyzing queries and suggestion they have. This would enable your company to get long term-success instead of losing your potential customers every time. So CRM is something that will help you maintain a long-term customer relationship, turning your possible customers into a permanent one. Whatever output and result a company may expect to achieve through implementing customer relation management, there should be a clear representation of the company objectives to everyone. In failing to do so, while trailing the ROI, you will be unable to assess the benefits and challenges of CRM. 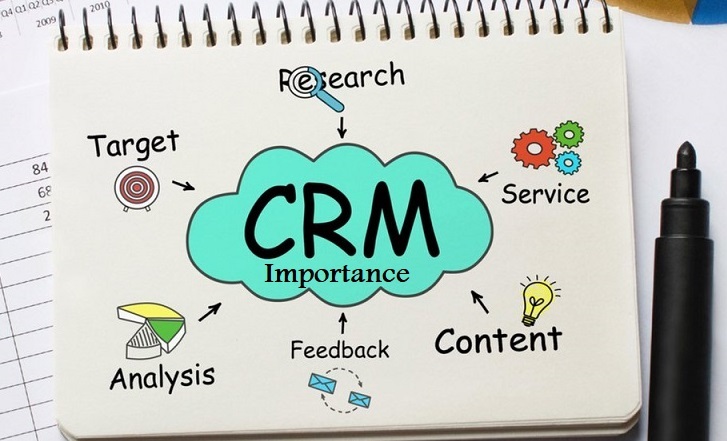 In most cases, the CRM implementation is considered as an IT related work that requires a central team with constant communication with company shareholders, customer relations executives, other senior executives and the end users to totally realize the specifications. Once the objective and the requirement is clear, it gets much easier to launch the CRM implementation by the core CRM team. If you expect to get success, then the process of CRM system implementation should be well-defined. This can be made possible by allowing access to the receptacle where all the system process definitions are stored. The system definition process should include the detailed change in management and any feature re-analysis process. In a company that was unfamiliar with CRM, there is every chance of a CRM system to have mismanagement of its application. So it is highly essential to make sure the company is getting used to the culture of the newly implemented CRM system application. It gets much easier to trace everything through a single platform once the responsible individuals are used to the application of implemented CRM system. The success of a CRM system implementation majorly depends on finding the perfect CRM development partner for the company. 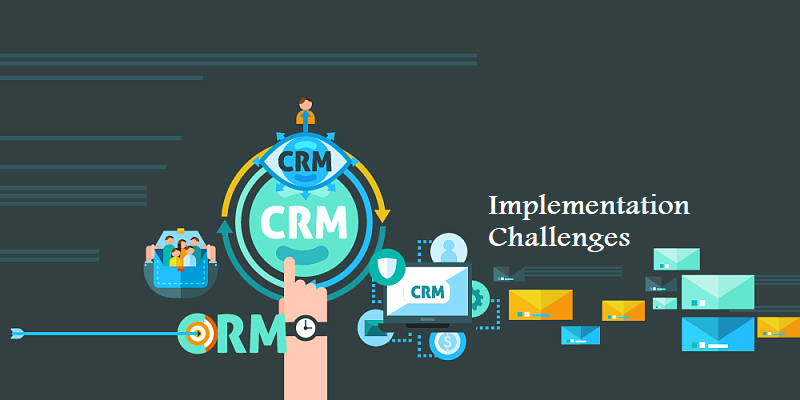 So if you are struggling to get a partner that understands all your requirements such as, integration, improvement, customization and the maintenance process, this might get your CRM success progress to a halt. Moreover, understanding the potential risks and other challenges while blending with the working culture is quite important, when it comes to getting out a positive result from an implemented CRM system. Customer service is no longer limited to PCs or laptops. Nowadays customers access data, ask about queries and expect for solutions on the go. So the trends of CRM going mobile fuels up due to this increasing customer service and frontline employees resources. Not just customer service, due to the flexibility of smartphones, customers even get an impression about a product or service in real time. This generates a perception that leads to a lot of sales as well as causes a drop in sales for a company. Cloud services are seeing a major rise and it is continuing to do so in regards to CRM as well. 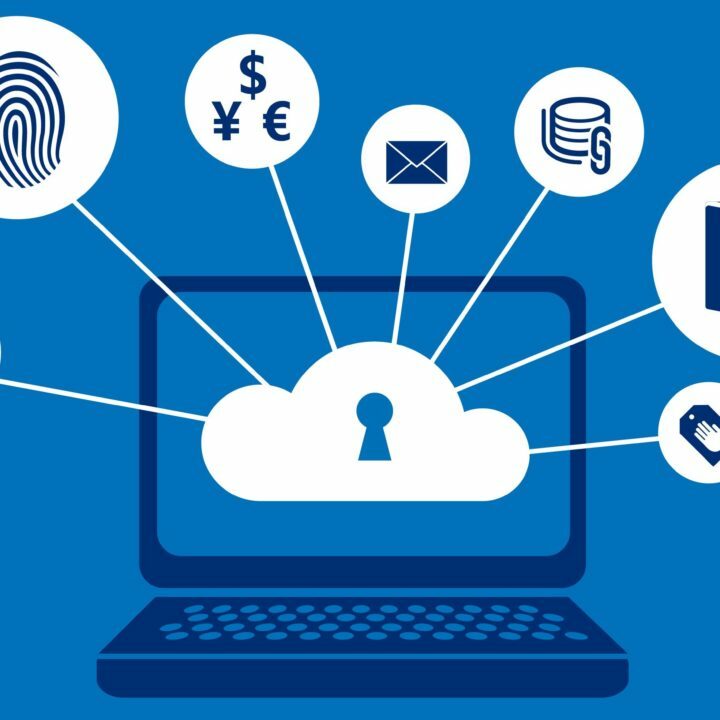 There is a huge resurrection of cloud-powered CRM models at the moment due to the concept of GDPR (General Data Protection Regulations) a sensitive global client base issue around data security. For all sizes of business, all these clouds fit in accurately in terms of its use cases and specifications. It leaves no doubt in mind that the cloud-based CRM leaves a lot of opportunity for everyone. And it is certainly going on as the current trend of CRM even though the dominance of cloud CRM hasn't even got to its highest peak yet. After the implementing of a CRM system, the workflows are getting more automated than ever. Nowadays with the CRM system workflow are getting more automated with various automation services. Including all the repetitive task like following up on leads, sending emails, raising an invoice that follows an intelligent workflow. With more new automated services like this kicking into the CRM system each year, you can now sit back and let the system do all the necessary task for you. Moreover, in today's time all these workflow automation services allows you to run and automate any types of business process effortlessly. Engaging with customers via various social media is one of the top CRM trends currently. This enables the customers and company to get insights about each other in a more meaningful way. This is definitely a new trend that will last for the rest of the future years for sure. As from here on CRM will only get more socially active as ever. Getting social with your customer not just allows the business runner to know them closely but it also provides valuable insights into their interest and buying patterns. In exchange for this socialized insights of customers, you get to have invaluable leads sustaining capabilities in a cumbersome way. So we all expect the transformation of social CRM today and all the coming years to come. In an attempt to improve the business, companies are getting more encouraged to take tips from the clients. This enables them to solve the problems they are facing. This movement has grabbed great speed due to the customers raising voices through social media. Asking the present clients for fresh ideas and solutions can most certainly help the employee in the company improve their services. This is done through reformation and interactive relationship that most growing number of customers expect. Meaning it has become a process of innovation and not just a system for lead generations and for marketing. Most companies are aware of the fact that CRM is really important when it comes to managing their customers. It not only increases your sales efficiency but also drives customer satisfaction. It supports the streamlining of the business process quite efficiently. Moreover, It can also identify and resolve bottlenecks. More than anything this contributes directly to generating revenue for a company. But for all such activities to keep on track, you need to implement an effective CRM solution that meets all your business specifications. So if you are a WordPress user and finding it difficult to overcome the CRM challenges then we have the perfect solution for you. For an effective answer to all your CRM related concerns, we recommend the all-in-one CRM & business management tool WP ERP. With WP ERP you will be able to supercharge your business in no time. From managing your customers to retargeting your leads, you can handle all this at one place. Come, check out the Free Official Demo of WP ERP. And find out how fruitful it can be in connecting with your company's customers. Also, if you like, you can view the premium plans of WP ERP from here. If you have any further queries regarding WP ERP or its features then let us know in the comments below. Really helpfull article! I think that moving CRM into cloud is a good step, because many companies need constant access to data which desktop apps can’t give. I use a bespoke system made by Kamee Software House and I must say that it really helped me to optimize a lot of proccesses that I do in my work every day. The key is to find a good team to develop your solution. Thanks a lot for your feedback. Stay connected with WP ERP for more interesting blogs like this in the future.